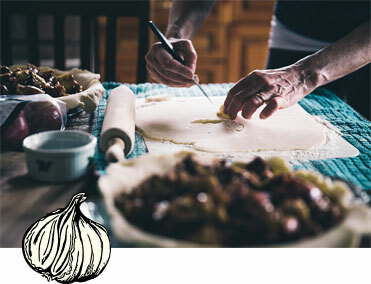 We pride ourselves on our quality hand made home-baked products from Britain. Traditional British values all wrapped up in a pie, a bag of fish and chips, or a cream tea! You won't find British food served up with so much care and attention anywhere else. 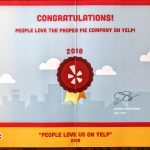 Inspired by the finest chefs around Europe, honed to perfection by our team and brought to you from Davenport, Florida, welcome to The Proper Pie Company. 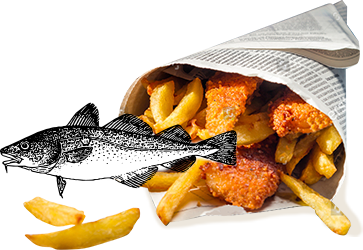 The fish and chips were the best! Wow! The staff were very friendly and super sweet! The fish and chips are unsurpassed and being English, I know! This is our ‘go to’ place for English bacon and sausage, sauces and spreads and delicious pies….I just ate my rhubarb and custard pie and it was AMAZING! Phenomenal pies and food! The proper Pie Company was recommended by a friend who gave us a pie to try. Immediately following sent the wife down to pick up several (read a lot) more since they were so good. You wont be disappointed by anything here. Being a cross-county trucker, I’m not able to get home much but when I do I’ll be bringing my 85 yo mum from Wales to see you again. 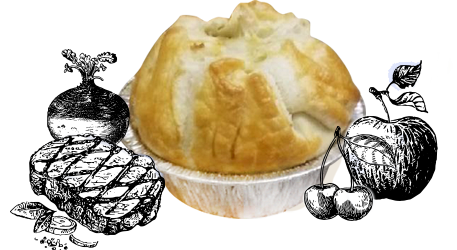 Your steak and mushroom pie is to die for! 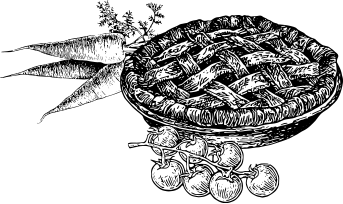 The Proper Pie Company has a new improved website as well as a new menu but our total dedication to handcrafted quality food remains the same. We are constantly expanding the huge selection of your favourites! Visit us or call the shop to order your favourite flavour now on (863) 438-2705! What could be more 'proper' than the very British tradition of choosing from a fine selection of sandwiches and cake, all served with a nice cup of tea? 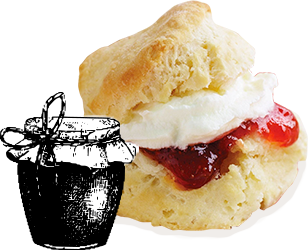 We would be delighted to welcome you to an afternoon of quaint, traditional enjoyment with plenty of scones and cream. A meal fit for the pleasure of the Queen herself!